Quitiflú (2000) is a musical fantasy based on one of the most exuberant and rhythmic Venezuelan folkloric music styles: Golpe de Tambor (Drum Beat), which is usually performed at the north-central coast of the country. This music is originally performed by a solo singer with a choir response. 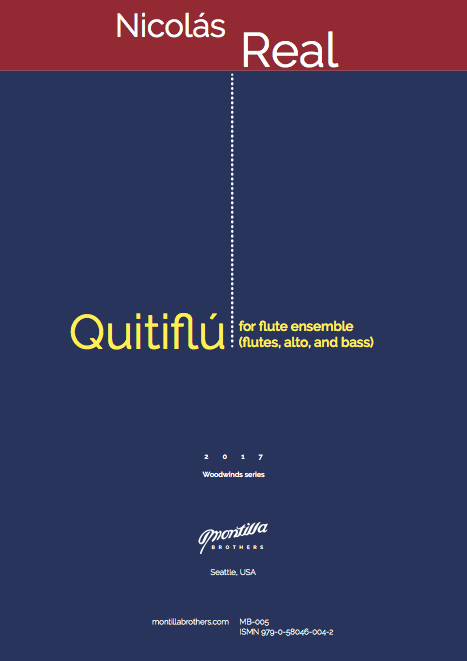 In “Quitiflú” this characteristic is depicted by the first flute section melody, alternating with the rest of the ensemble. 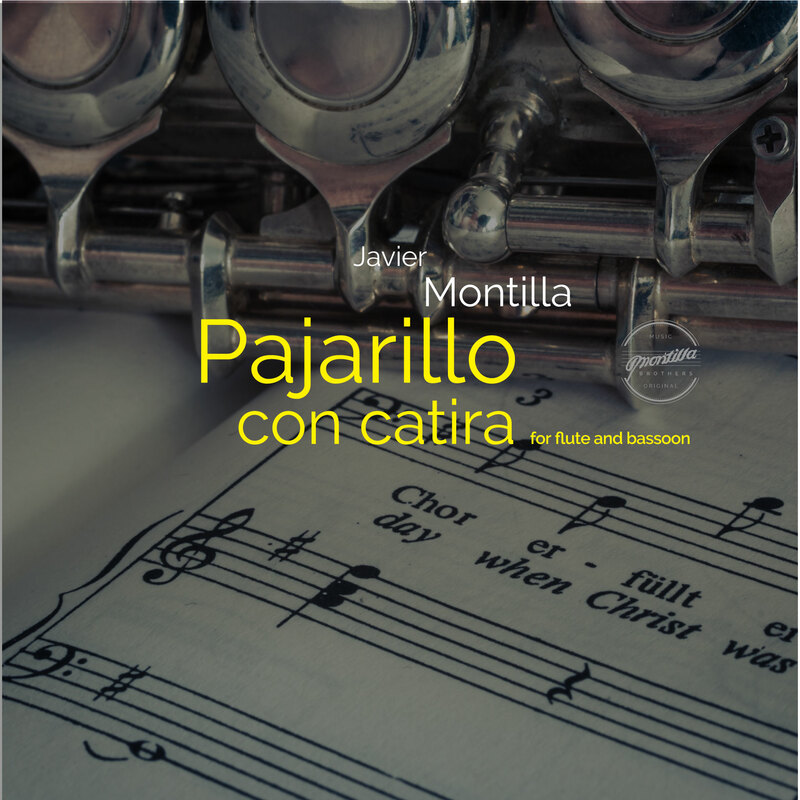 The title of the piece is inspired by the Venezuelan folkloric percussion tradition of quitiplás. It is usually played with three pairs of short bamboo pieces, which are struck against the floor. “Quitiflú” starts with an imitation of the quitiplás sound by playing on the flute headjoints.